Bargain floors is a Family run business, established in 2000. We are a Family run business, established in 2000 and based in St Leonards, East Sussex, covering Kent & Sussex. Bargain Floors is run by Husband and Wife team Stuart and Lisa. At Bargain Floors we pride ourselves in being able to provide a professional service tailored to your personal needs to ensure that the carpet or flooring you choose is one that you will be comfortable with in your home. 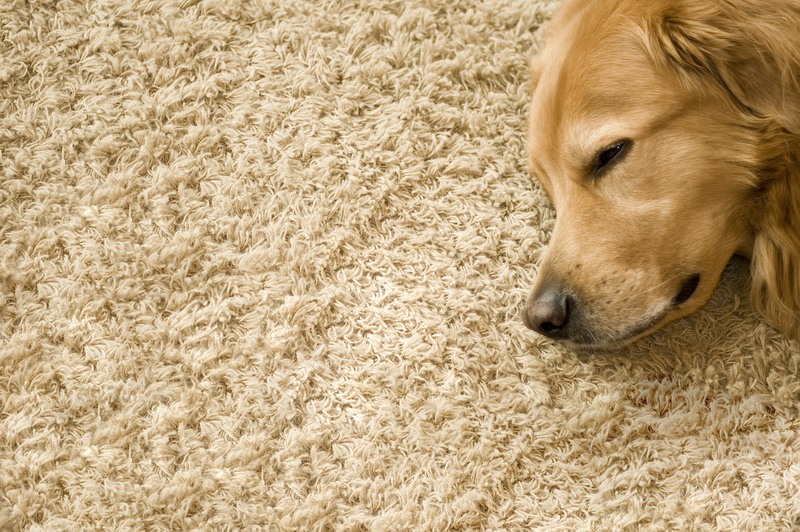 The correctly chosen carpet or flooring will delight and enhance your home for many years to come. We deal with a large number of manufacturers and wholesalers to ensure you find the perfect carpet or flooring. Whether looking for a classic wool twist carpet, discounted roll end carpet, laminate or stylish vinyl/wooden flooring, we will have the perfect flooring for you. We offer a free design service and can also help with more complex flooring projects too. 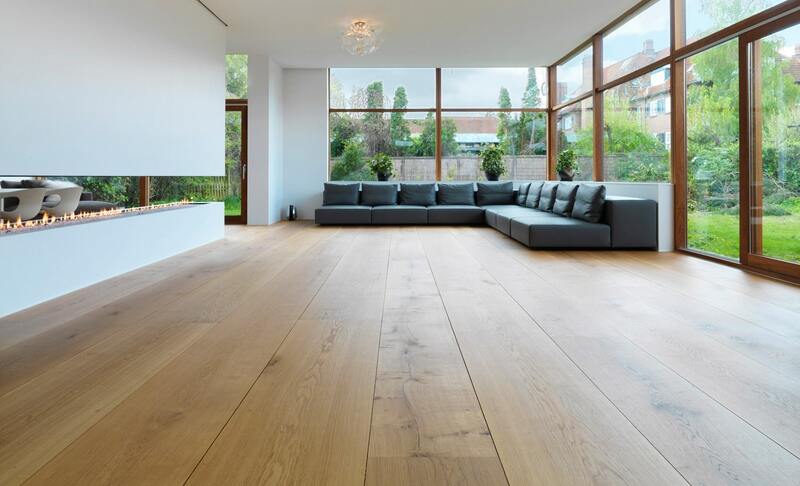 We work hard to deliver the best quality flooring for the prices that you can afford. We come to you for free, measure the requirements and discuss the flooring options with you in the comfort of your own home. We provide you with the best quality flooring/carpets and the most competitive prices. Once you are happy to proceed we agree suitable timescales and install your chosen flooring/carpets to the highest standard. We also move your furniture and dispose of any old carpet/flooring at no extra cost. We also provide aftercare too. Our work is exceptionally high rated by our customers, we work hard to build and maintain a successful reputation and most of our work is done through word-of-mouth and recommendation. If you want to find out more, why not view our client testimonials.